REAL RELATIONSHIP GOALS!!! Woman Posts Pic Of Boyfriend . . . Who Is HOLDING HER DOWN . . . Even Though Her Face Is COVERED IN SORES Because Of LUPUS!! Posted byAnizpk	 October 21, 2016 July 7, 2017 Leave a comment on REAL RELATIONSHIP GOALS!!! Woman Posts Pic Of Boyfriend . . . Who Is HOLDING HER DOWN . . . Even Though Her Face Is COVERED IN SORES Because Of LUPUS!! 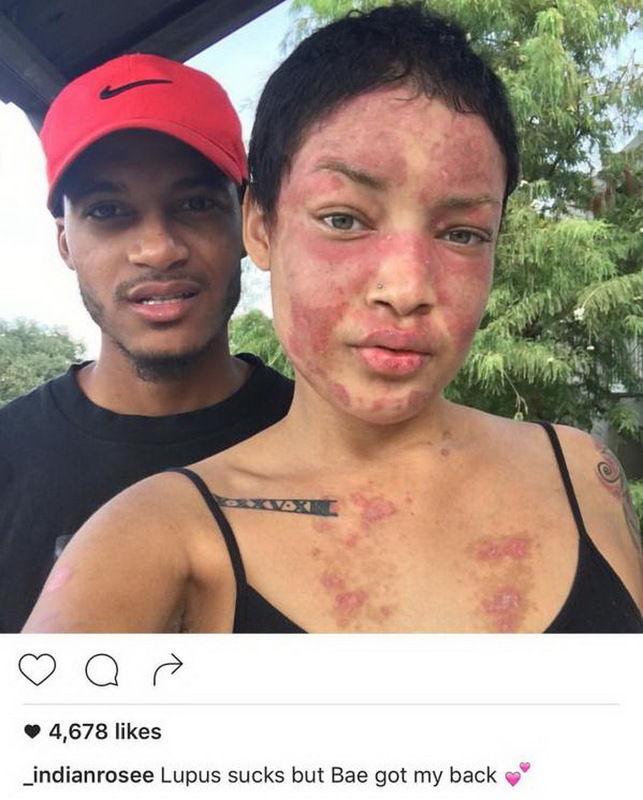 Woman posts pics of boyfriend holding her.. irrespective of the fact that her face is full of sores due to LUPUS!! 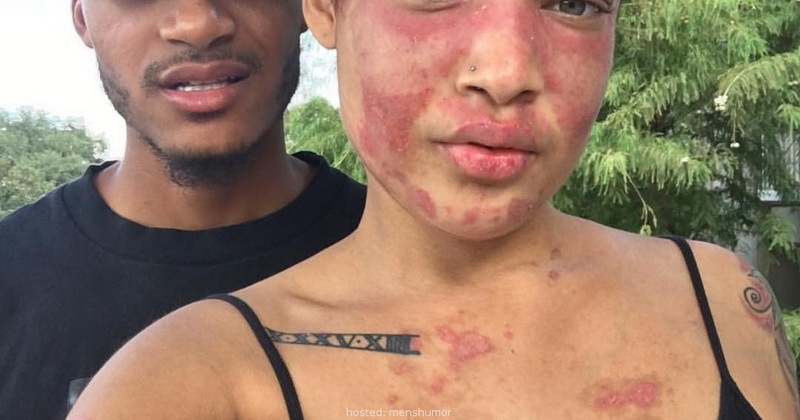 Jokiva, a twenty-two year old model and an inhabitant of New Orleans, got the biggest shock of her life when she was diagnosed with Lupus, an autoimmune disease. 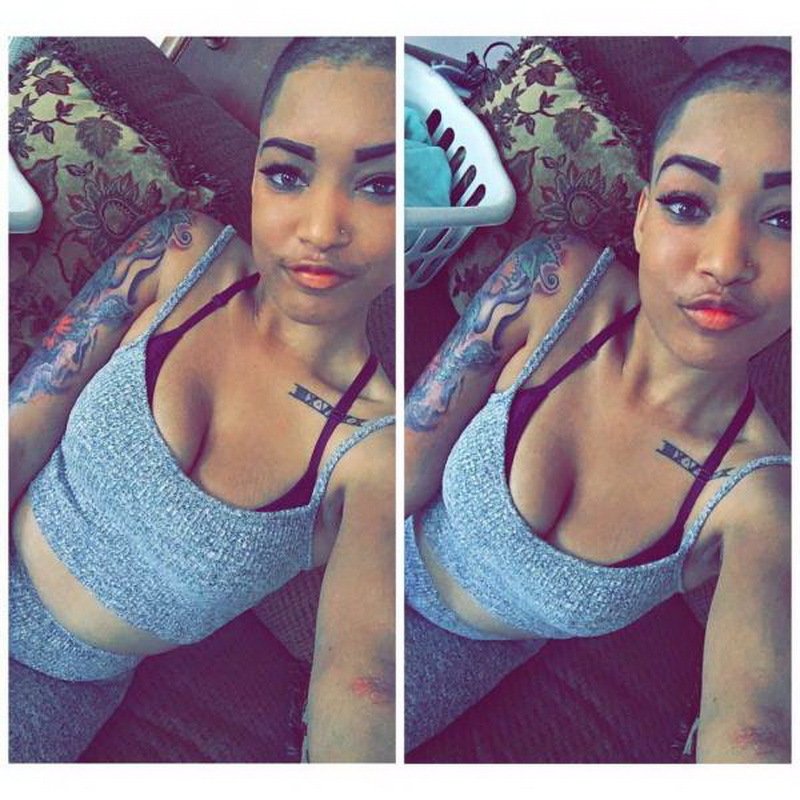 Having no other option, she learned to live with the various symptoms of her disorder. 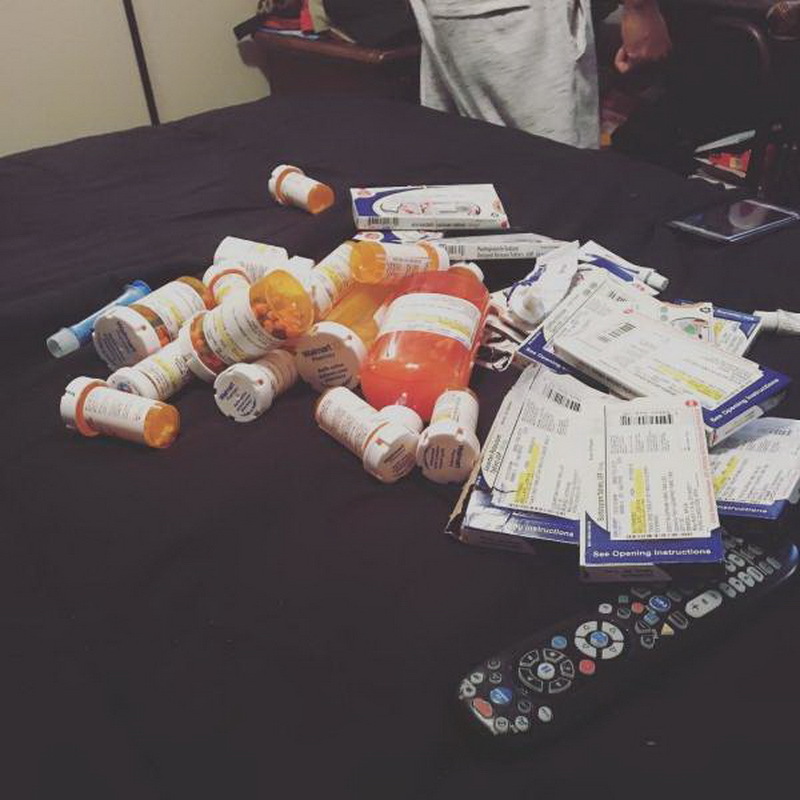 To prevent the lupus antibodies from ravaging her vital and other organs, she has to take a lot of heavy medicines every single day. Though she has to deal with this terrible disease, she feels fortunate to have a loving and caring boyfriend, who always supports her in every situation. Recently, she shared this wonderful post on Instagram, thanking him for always standing up for and with her, irrespective of her disease.